Pau, France: Sahara Force India Academy racer, Jehan Daruvala began his 2018 campaign in the FIA Formula 3 European Championship with a podium in Race 3 of the season opener. Jehan created history last year, when he became the first Indian ever, to win a race in the FIA F3 European Championship when he dominated and won at Nuremburg in Germany. 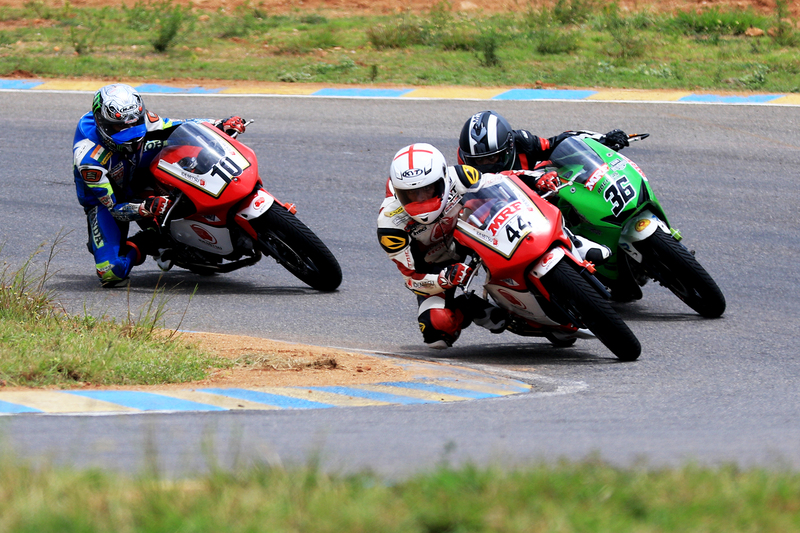 The highlight of Jehan’s weekend was when he made a brilliant start from fifth on a completely wet circuit, in Race 3. 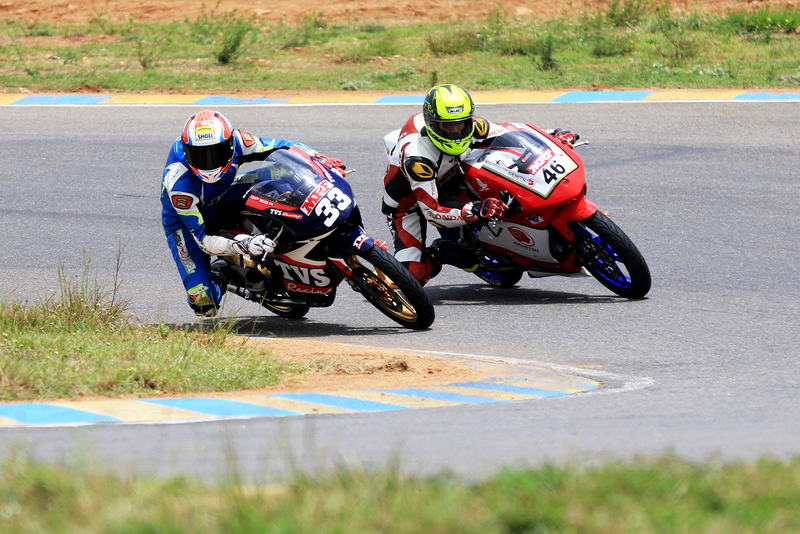 The Indian teenager climbed two places before corner 1 and thereafter made no mistakes in the treacherous conditions around the tight street circuit. Jehan was comfortable in third, when the race was stopped 13 minutes before schedule due to the un-driveable wet conditions, sealing Jehan’s podium. Jehan Daruvala, Carlin. FIA Formula 3 European Championship, Pau, Circuit de Pau-Ville, Pau, France. 13th May 2018. “I made a mistake in the first qualifying which cost me pole. In the second qualifying I was unfortunately held up which again cost me pole position. I am very happy with my pace, especially in the wet, I am now much more confident and up there. After all the things that went wrong, I am relieved with the podium this weekend. It’s time to put this behind me and continue working hard for the rest of the season” said Jehan.